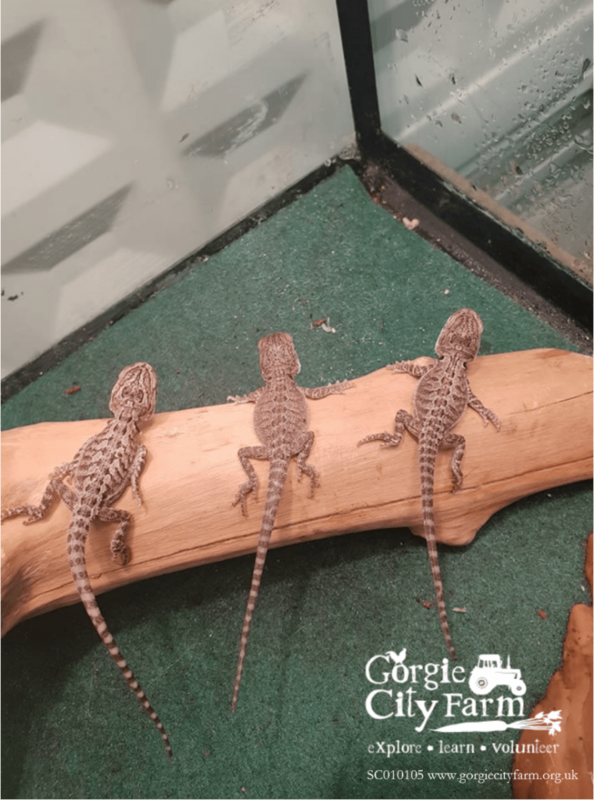 We’re delighted to have hatched three lovely, little Bearded Dragons. They won’t be on view to the public for a little while, but you can visit “Mum and Dad” in our Pet Lodge at any time. 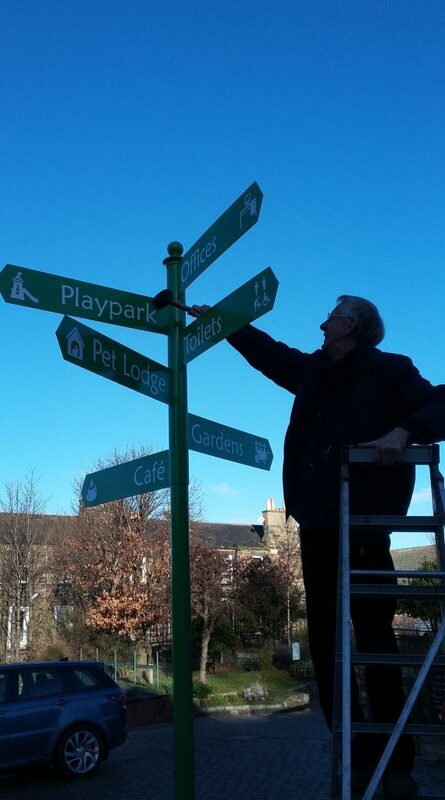 As part of a wider project to improve signage around the Farm, we’ve installed a new finger post – pointing to the main areas of the Farm. Watch this space for more information about what’s available, how to navigate around the Farm, and a new “what’s on” board. 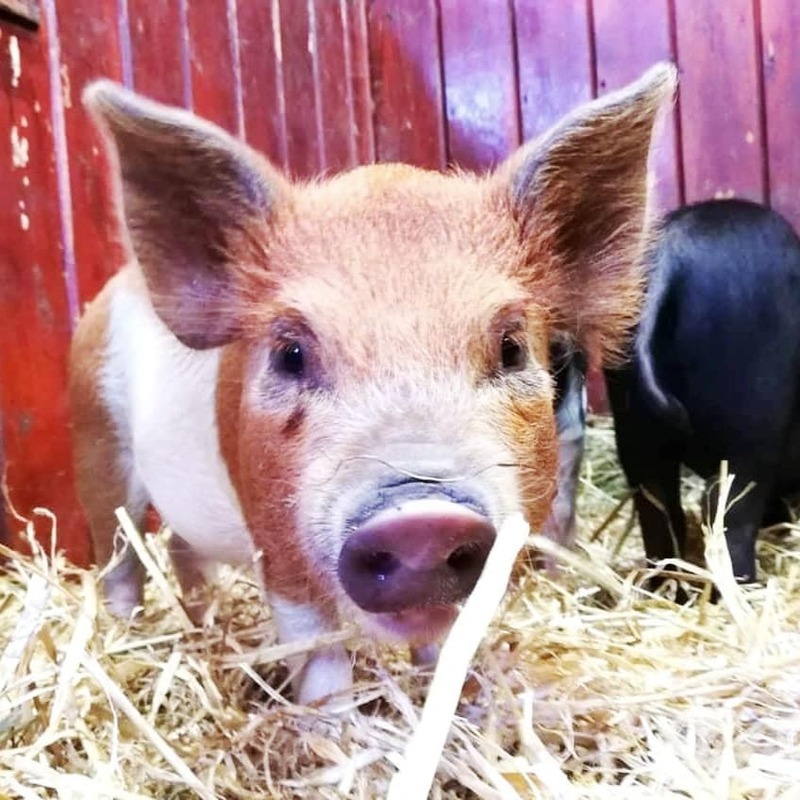 Our up-close and personal experiences with our little pigs, pygmy goats and little animals have been extremely popular. Our three little pigs are curious piglets that love to explore and trot around their field when they aren’t snuggled up in their little home. Thistle, Bracken and Bramble are our three little pygmy goats gruff. They love to climb and play and especially enjoy bouncing on their rubber tyres. It’s that time again! If you’re looking for something fun to do in the holidays, then we’ve just re-launched out Farmer’s Helpers and Animal Crackers holiday programmes. 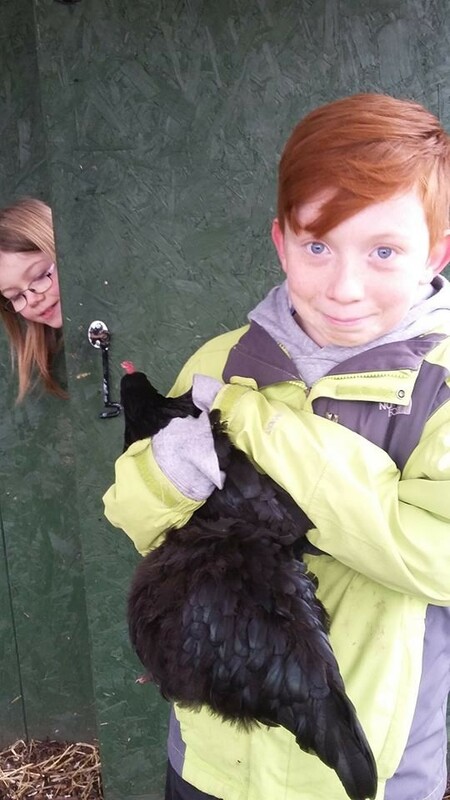 Farmer’s Helpers is for young people aged 8-13, runs on weekdays throughout the school holidays, from 10.00am to 12.30pm. 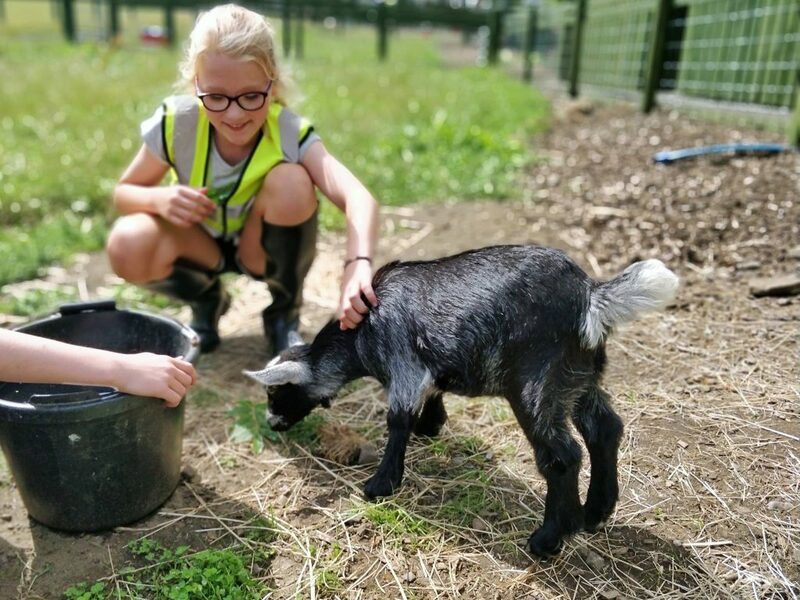 They will do real jobs across the farm such as gardening, mucking out stables, painting, feeding animals and grooming our goats. Being a Farmer’s Helper can be hard work but also lots of fun! You can book for just one session – or the whole week. Animal Crackers is a 1-hour session for 5 to 7-year olds, from 2.00 to 3.00pm. Children will have the chance to stroke and handle animals and find out about how to look after them. Parents can leave their children for the hour or join in if they wish. Check out our website at https://www.gorgiecityfarm.org.uk/bookings/farmers-helpers/ if you’d like more information. The Farm is open from 9:30am to 4:00pm every day. Pop by, have a wander, and let us know that you heard about us from this Blog.